Nowadays, composite materials are essential in the construction of all aircrafts; such as the Boeing 787 and the Airbus A350 XWB, the compounds represent more than 50% of the structure. 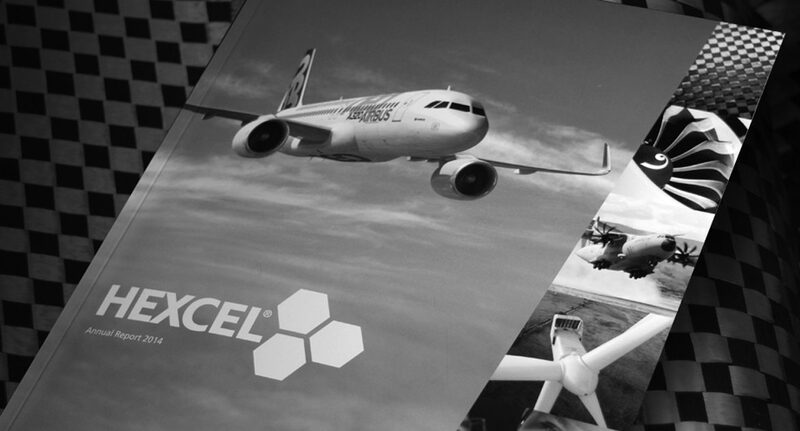 In this growing market, Hexcel is a leading supplier of carbon fiber, honeycomb and other composite materials for the commercial aerospace industry. 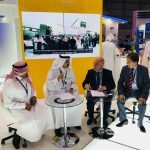 From helicopters to defense vehicles, Hexcel offers composite materials for more than 100 space and defense programs; sectors in which Olmar has extensive experience and a recognized international career.